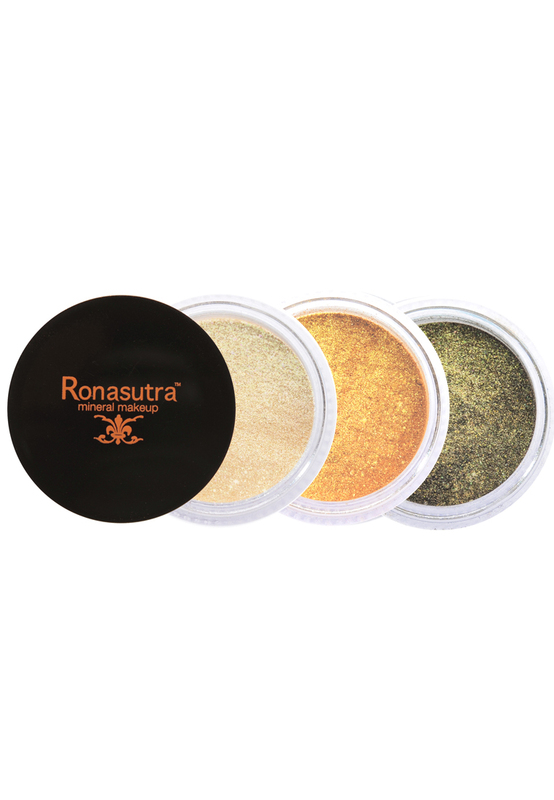 Ronasutra™ Mineral Eye Colour sets itself apart from the rest of the products in the market due to its unique formulation. 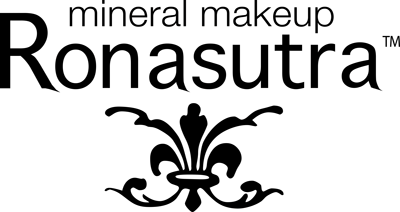 Similar to our previous range of products, the eye colours are made from 100% minerals, hence are free from potentially harsh chemicals including binders, talc, dyes, fragrances, synthetics, animal extracts, preservatives and oils. It does not clog pores or irritate the delicate area of the eyes, making it highly suitable for all skin types. Ultimately, the product boasts vivid colours that enhance your natural alluring eyes. Lasting up to 16 hours yet can be removed easily, you need not worry about your skin condition after a long tired day.